Good luck to you all, and let the battle of paint and plastic begin.....huzzah! I'll pull the good camera and lighting out by the end of the month Want to paint this Doomsday Ark as my painted Necrons currently consist of some 30 Warriors who desperately need a Big Gun. Additional goal is to get those painted Warriors completely finished - which mostly means finishing the bases of a couple of them. 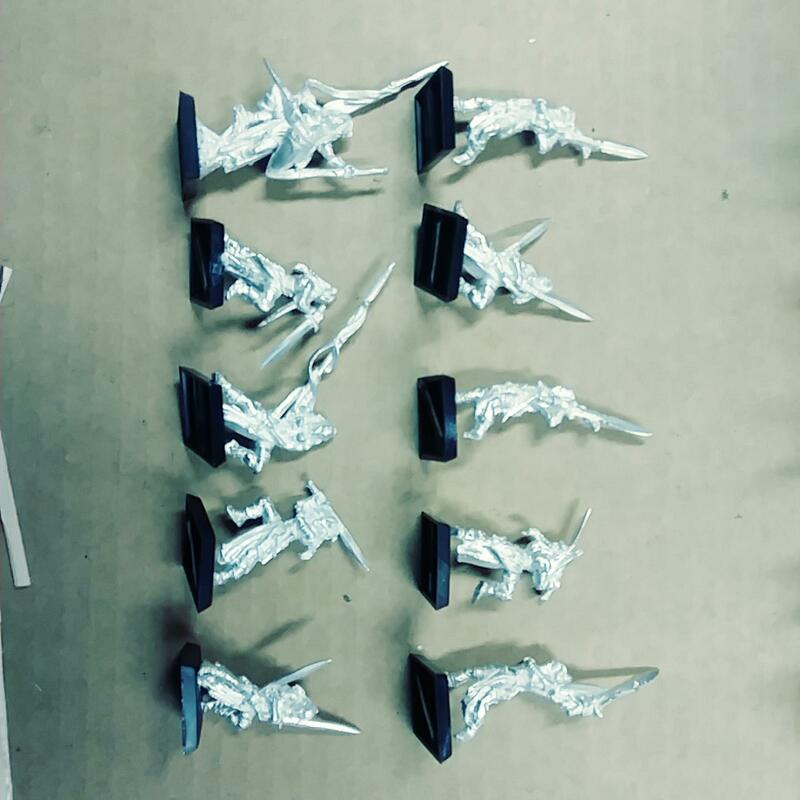 Among the other goals for February, ill be painting these 10 Wardancers for the Heresy challenhe. Last edited by KjellThorngaard; 02-03-19 at 02:08 AM. That would be over extending myself straight out the gate. Don't want to pull a hobby muscle by diving hard back into it. Last edited by Shandathe; 02-03-19 at 09:32 PM. It's going to be a busy month for me, so I'm going to start off relatively small. 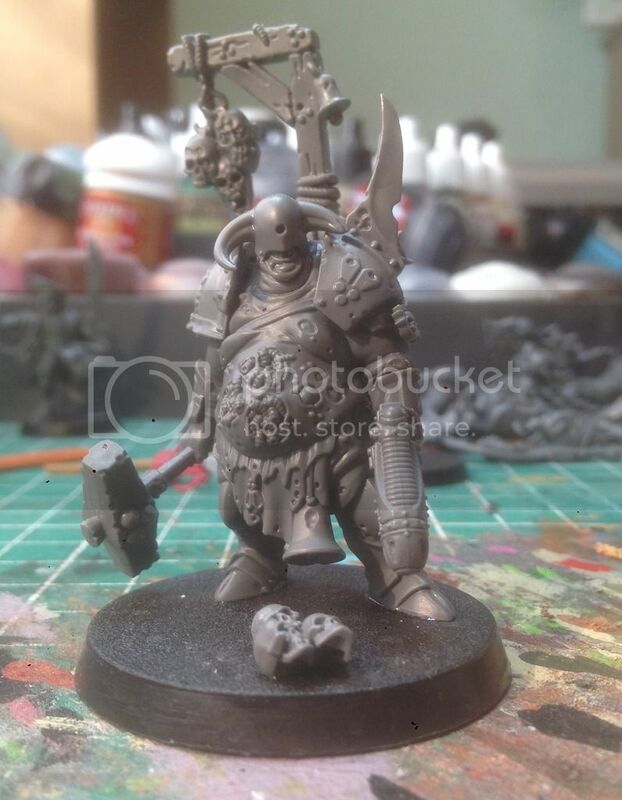 A chaos lord for those juicy rerolls.